The Peel Thunder Football Club today announced the conclusion of Mandurah Holden’s affiliation as Major Partner of the Peel Thunder Football Club. Peel Thunder CEO John Ditchburn said “Peel Thunder Football Club wishes to thank Mandurah Holden for their support over the six years of their partnership. 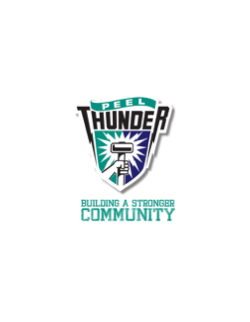 The Peel Thunder Football Club have commenced the process of securing a new Major Partner for the 2019 Season.